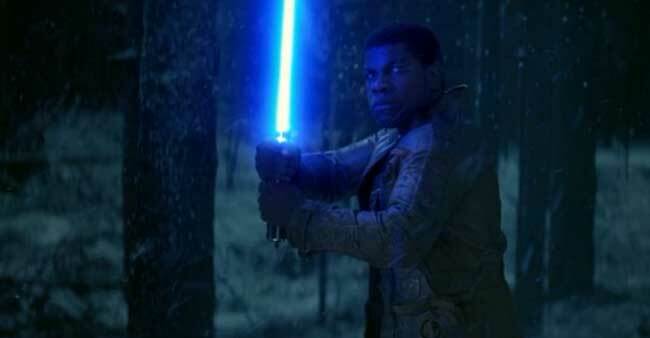 Star Wars: The Force Awakens is one month away from release and in a recent interview with Empire Magazine John Boyega described his experiences getting the opportunity to wield a lightsaber in the film. It has been shown that Boyega is a huge fan of Star Wars so getting to do all of this has been a dream come true for the young actor. If I was in his shoes I would be feeling all the same emotions as he is. Are you excited to see him wield a lightsaber? Let us know in the comments!